"My name is 'J' and I'm awkward - and black. Someone once told me those were the two worst things anyone could be. That someone was right. Where do I start?" Being an introvert in a world that glorifies cool isn't easy. 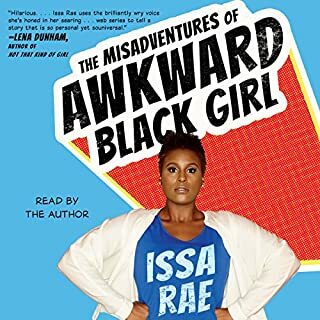 But when Issa Rae, the creator of the Shorty Award-winning hit series The Misadventures of Awkward Black Girl, is that introvert - whether she's navigating love, work, friendships, or "rapping" - it sure is entertaining. 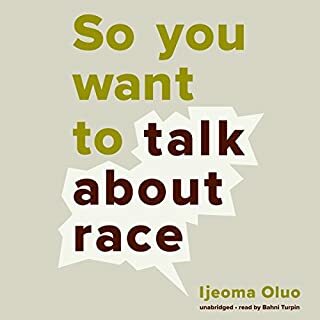 Hailed by Toni Morrison as "required reading", a bold and personal literary exploration of America's racial history by "the single best writer on the subject of race in the United States" (The New York Observer). In a profound work that pivots from the biggest questions about American history and ideals to the most intimate concerns of a father for his son, Ta-Nehisi Coates offers a powerful new framework for understanding our nation's history and current crisis. 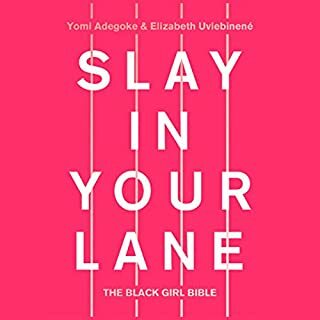 Americans have built an empire on the idea of "race", a falsehood that damages us all but falls most heavily on the bodies of black women and men - bodies exploited through slavery and segregation and, today, threatened, locked up, and murdered out of all proportion. What is it like to inhabit a black body and find a way to live within it? And how can we all honestly reckon with this fraught history and free ourselves from its burden? Between the World and Me is Ta-Nehisi Coates' attempt to answer these questions in a letter to his adolescent son. Coates shares with his son - and listeners- the story of his awakening to the truth about his place in the world through a series of revelatory experiences, from Howard University to Civil War battlefields, from the South Side of Chicago to Paris, from his childhood home to the living rooms of mothers whose children's lives were taken as American plunder. Beautifully woven from personal narrative, reimagined history, and fresh, emotionally charged reportage, Between the World and Me clearly illuminates the past, bracingly confronts our present, and offers a transcendent vision for a way forward. 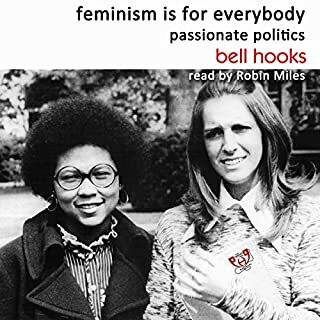 Listened to this on audiobook and heard the voice of true understanding. I have little in common with Ta-Nehisi Coates in background. Everything in common in humanity. i could go on and on about this. But I will not. it's a must-read. Period. Everyone should read and argue about this. It was fantastic, a great read and highly recommended in my opinion. He is a great writer. 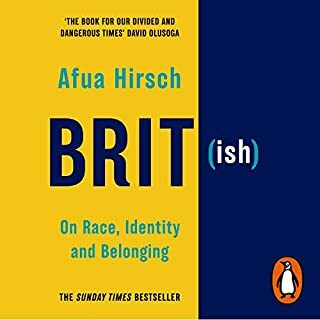 As a father I found this Ta-Nehisi's writing an insightful reflection of similar issues that I am considering as a "black" father in the UK. Make no mistake this book is refreshing text for everyone interested in welfare of society. I'm amazed this story got told and thankful to the author for having gone through with the herculean task of writing this. This book takes a deep hard look into the abyss of our perception of ourselves, our worth and our capacity to empathize. I'm now scared to imagine a world where this book never got published. Luckily we are not in that world. Go read it. Go listen to it. Survive, and if you can, love. Ta-nehisi Coates provides a raw vision of America that will leave the uninformed mind shell shocked, taking you on a roller-coaster of emotions, rage, pity, hope and sadness all while being performed and read in such a way it immerses you in this story summing up the epitome of American history, past, present and sadly if it keeps going this way future. Beautiful and raw. This book is jarring and disturbing but necessarily so. It's too easy to walk the earth without really understanding the perspective of others and the privilege one has. This book exposes the contrast. Incredibly moving to hear Ta-Nehisi Coates read out his own letter to his son. 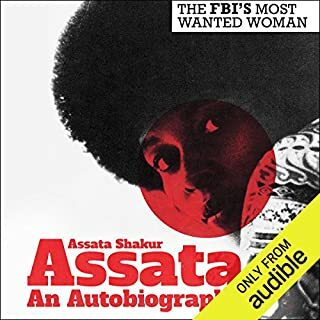 One of the few audiobooks that surpasses the read by a mile. Smart author, well read. Easy to listen to. Good for expanding perspectives. Definitely recommend reading. Loved this book and reading by the author. Could feel his passion and pain. Powerful. 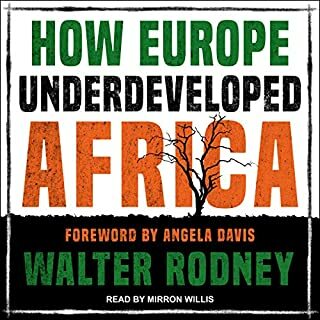 This book manages to do something that is rarely accomplished with such a serious subject. It's well thought out and methodical but simultaneous emotional and sincerely heartfelt. 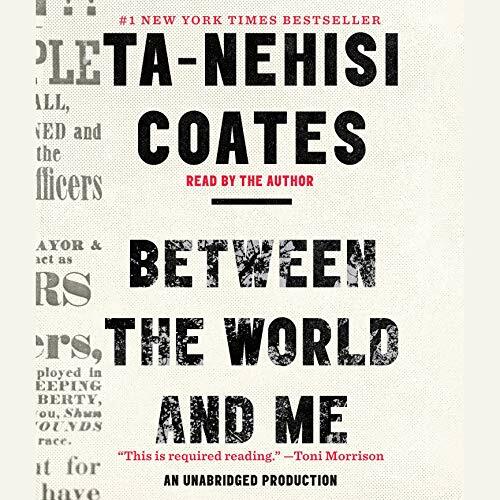 Written as a letter to his son Coates explains how to exist in modern day America as a black man. He gets very introspective and deeply personal when sharing annidotes about his life and each story lead to a deeper understanding for him. 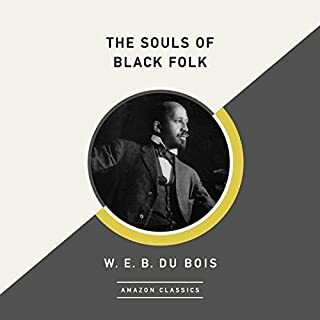 If I were to write a handbook on how to raise a black male who's conscious of his circumstances but not resigned to other people's ideas of who he is, and taking those lessons to transcend what America thinks he's capable of, this would be that handbook. After listening to this book, I ordered 10 hardback copies and gave one to each of my nephews and my uncles. I find myself quoting Ta-Nehisi now like some pretentious fanboy posting Bieber lyrics on twitter. But that's how much this literary masterpiece touched me and continues to resonate after reading it 3 times (with more to come). 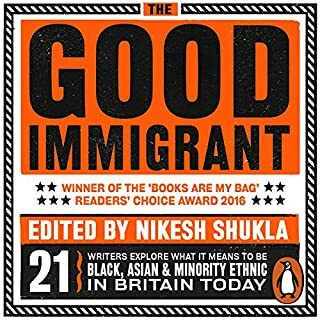 Suffice to say, I would definitely recommend this book to anyone who enjoys discovering new literary geniuses in the making. He's an enjoyable narrator with a soothing baritone voice. I love when authors narrate their own books. The pacing and his vocal inflection was pitch perfect throughout. 5 stars all around. As the mother of a white son, I know that I can never understand the fear of any person of any color trying to raise a son into adulthood. This book comes very close to helping me see through this fathers eyes. Thank you. I felt like a fly on the wall as I listened to Coates counsel his son. 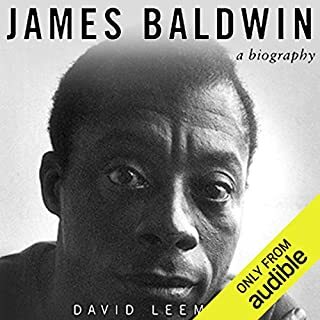 The words are so powerful on their own and become electrified by the author's voice - a deep, Baltimore, accent that paints a vivid picture. 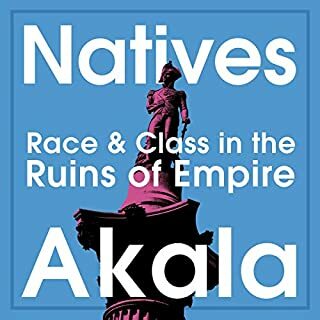 I'd recommend this book for every American who gives a damn about the nation's future and knows an ounce about its past. Great read. 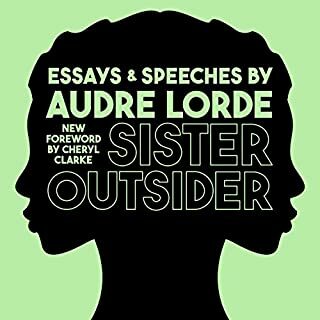 This is the first bit literature that I've come across that gives my and my friends experiences a voice. 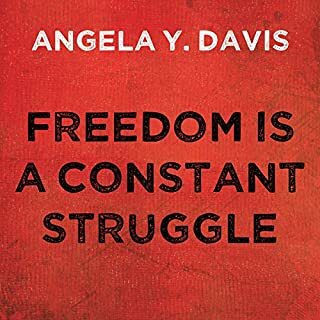 I could never put into words what I and my family went through in the Cabrini Green projects of chicago, but this book does just that and with reflection of how people like myself view America in its current state. I wish I could thank the author in person. I used to think these kind of books were justifications. But now I see that this is an explanation by an individual to an individual. I cannot apply this perspective to all; I can only mourn the fact the perspective is a reality in someone's life; therefore, it is a reality. There is work to be done. On myself. On my mind. But first, I must wake up from this dream. 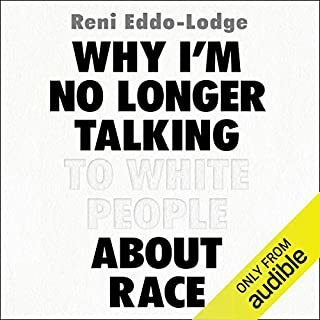 Great book telling us not just the truth about "white" vs "black" in America but about how the powerful take advantage of the powerless. Like how he describes those who are not considered black as well as those that like to see themselves as white. As a Cuban I pass as white because I'm light skinned (also having money helps) but there have been times my heritage and my slightly darker skin kept me from getting a job or a girlfriend etc... It is sad to see Marco Rubio or Colin Powell be loved when they act like the Latin or Blacks "whites" love until they mention immigration reform or vote for Obama thus reveal themselves to be "one of them". Great book and well read. The book is a call to reality. It tells us things about ourselves (black and white) we don't like to hear, and it makes us examine who we are and where we want to be. It is the difference between a atheist and a believer. One believes the only way to become better is to see the world the way it is so we can make it better versus "believing" it is a certain way because "faith" can somehow magically change reality. 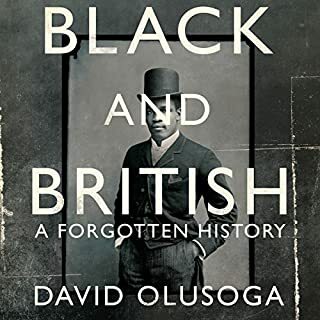 As a black woman born and raised in Jamaica and that did not know I was black and overweight until I moved here in 1991, this book gives context, not necessarily answers but context to so many questions I've had over the years regarding my experiences living here. 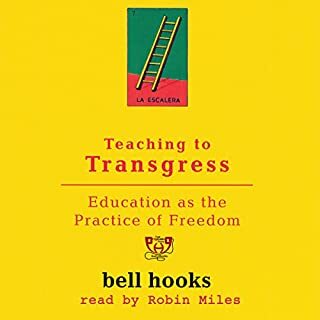 As an parent, educator and citizen, I believe is one of the most important books of our time. It is time for those of us who have called ourselves white to listen with an open heart and believe with an open mind. This is the book that will change us into loving activists with no fear of reality. It never rains in Northern California in July, but as I listened to the last line, the sky opened up to wash away all of my old ideas of history. Fitting. There were time when I read this that my chest tightened and tears fell. 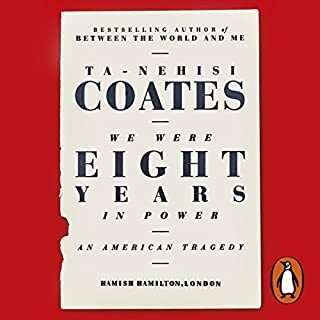 Coates shares his take on the realities of race in America in a personal, unapologetic, educational way with a gift of storytelling and mastery of exacting prose. Hard truths America needs to understand about itself told powerfully. Truths I needed to hear. 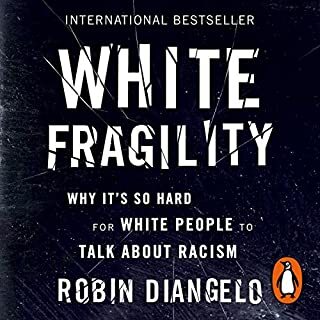 A book I will require that my teenager read and that I wish would be taught in his school.